People always know when and why they need a doctor when they’re feeling ill, a dentist when they have dental problems and a mechanic when their cars break down. But do you know when you need a process server? If you are like many, then your answer will be no. Well, if circumstances somehow put you in a court battle, you will most probably need a process server to deliver for you all the important court orders and documents. Here is some useful information that would help you. As soon as a legal case starts, the courts usually require for certain documents like formal claims, complaints, subpoenas, summonses etc., to be delivered personally to the defendant. This is when you’ll need a process server. A process server/server of process is responsible for handling the delivery of these documents to the correct person and making sure that they are received legitimately by the party concerned and THEN PREPARE A NOTARIZED/COMMISSIONED AFFIDAVIT OF SERVICE TO BE FILED WITH THE COURT. Of course, this means that specific expectations are set for all process servers. Any document should be directly handed to either the defendant or any adult resident in the home or business of the defendant. A process server is also expected to be impartial to the proceedings. They cannot be personally involved in the case under any circumstance. There have been cases in the past wherein INCOMPLETE or UNSATISFACTORY process serving / service of process has been used as a ground for lawsuit DISMISSAL.. Now as the plaintiff in a case, you want to make sure that all the legal documents are properly delivered to the defendant and your case won’t be dismissed. You can only accomplish that if you have an EXPIERENCED and highly DEPENDABLE process server who can easily navigate tricky and challenging situations efficiently so you won’t get stressed during this part of the process. 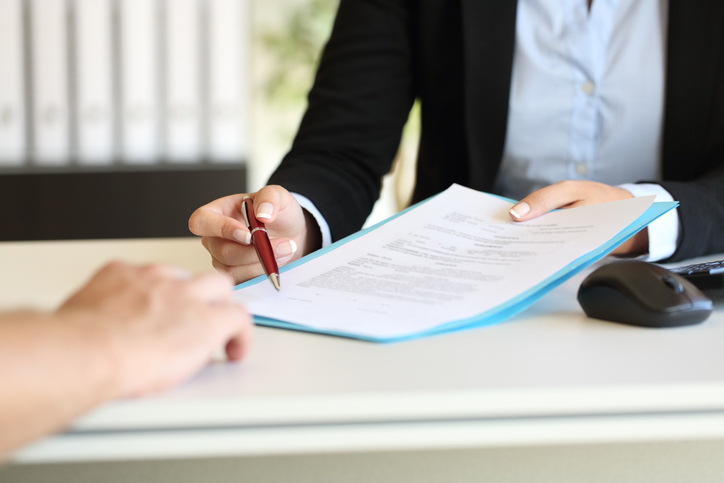 With a knowledgeable and dependable process server, you know that the technicalities of your case are handled well, and you can then focus on WINNING your case. If you are looking for a dependable professional who can provide you with reliable service of process for your case, contact SELECT DOCUMENT SERVICES INC . Our team of accredited process servers has been trusted by lawyers, attorneys, banks, crown corporations, law clerks, legal secretaries, paralegals, solicitors, other legal professionals INCLUDING private individuals and businesses since 1985.